Frequently Asked Questions (FAQ) – ApparelPop! How does ApparelPop! handle returns? Also, if a payment fails after a valid credit card is put on file, that merchandise will not ship until a valid payment method has been updated and the merchandise has been paid for. • ApparelPop! will refund for products that are different from that specified in the original order. • ApparelPop! will refund if the item has a printed or material flaw; picture documentation is required from the end customer. • ApparelPop! will not accept returns when a customer does not like the print, the size or the color of the garment. • Note: ApparelPop! 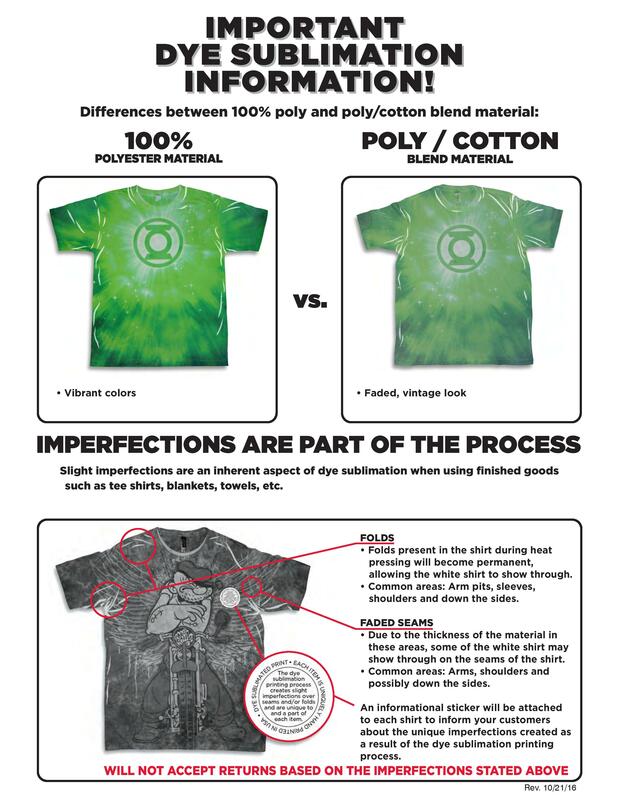 does not guarantee blank garment “color-matching”. • ApparelPop! will not accept returns for damages incurred during shipping. Please contact the respective carrier to file a damage claim. Will my customers know the products come from ApparelPop? No. All orders are shipped with a generic packing slip that does not detail ApparelPop. You can view the sizing chart by clicking here. Do I need to have a credit card on file to sell your products? Before we fulfill any orders, you will need to have valid credit card on file. Until then, customers will be able to place orders, but we will not ship any orders until we have a valid card on file.